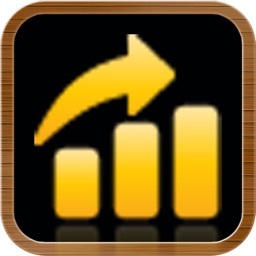 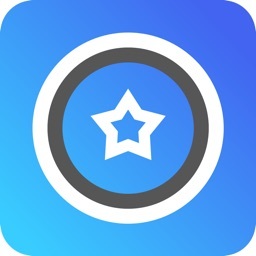 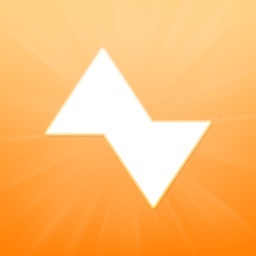 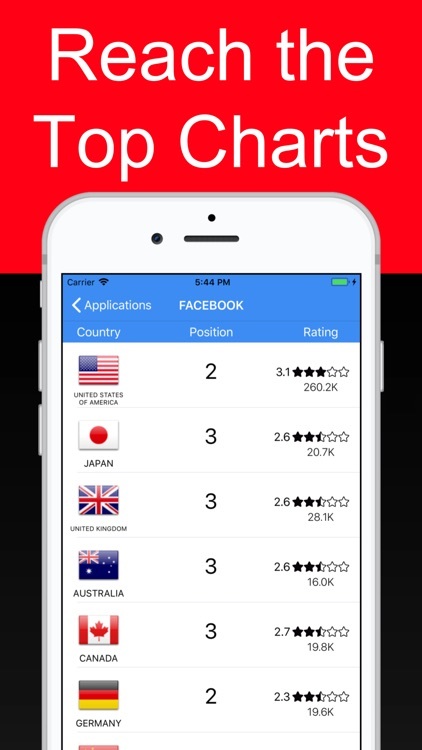 Ranky allows you to track your app ranking on the App Store. 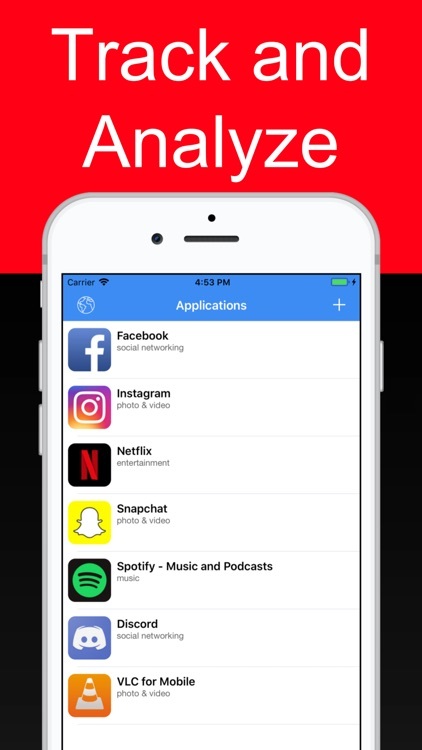 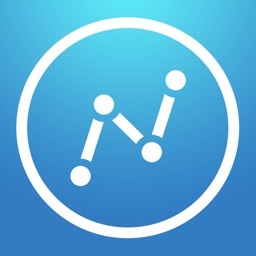 With real time data, you can easily know the current position of any apps available on the App Store. 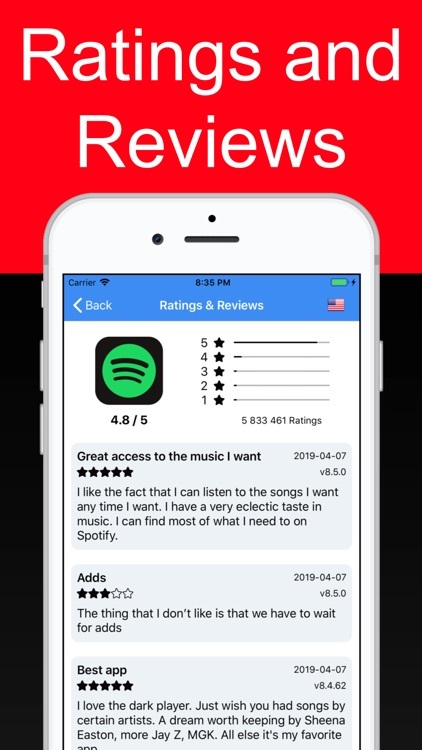 Just specify the id of the app to start the tracking et voilà, you’ll have access to the current ranking of any apps at a glance. 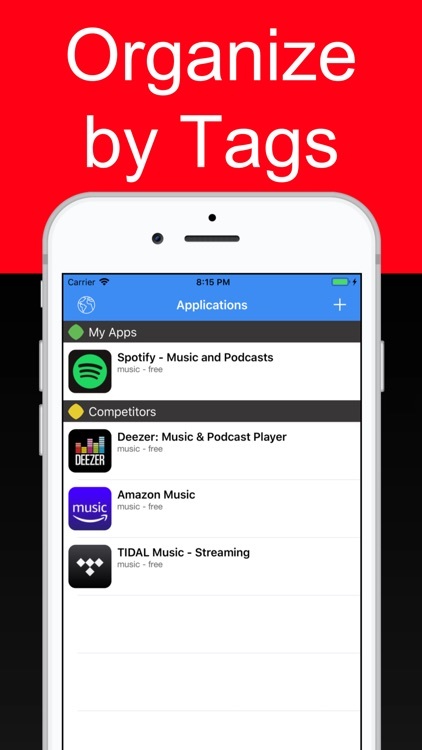 With the action extension feature, you can also add an app to your tracking list directly from the AppStore. 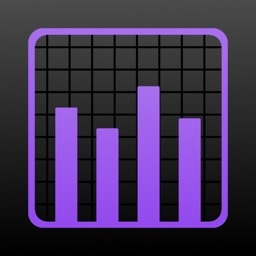 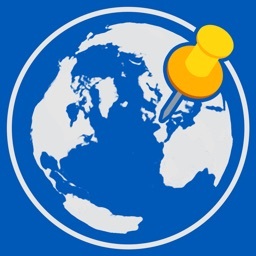 It’s very useful to track your app competitors.